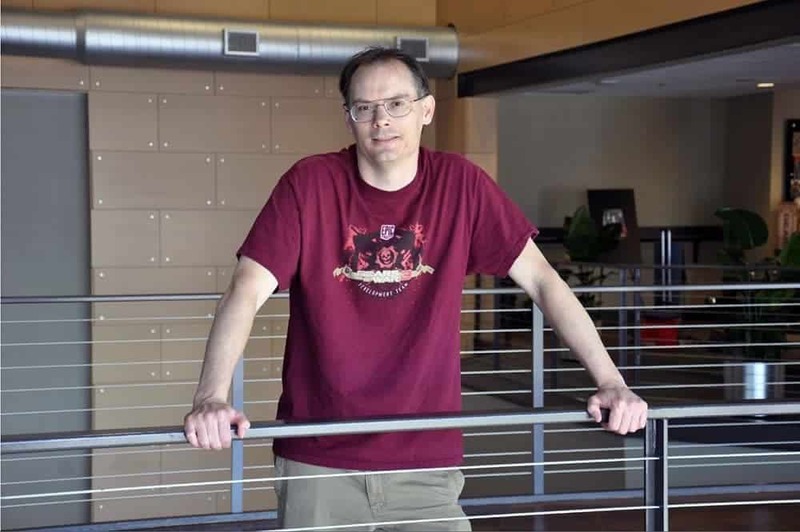 Tim Sweeney has said exclusivity deals by the Epic Games Store will continue regardless of any prior “plans or announcements”. 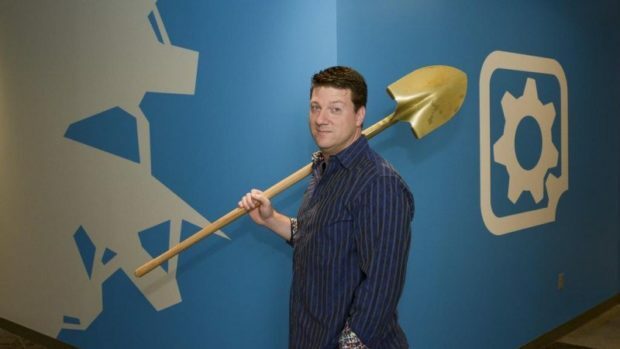 Last month, Steve Allison, head of the Epic Store said that Epic Store will refrain from buying off mainstream AAA games to be exclusives. This included games like Metro, The Outer Worlds, Borderlands 3, and The Walking Dead Telltale games. And now Tim Sweeney, the CEO of Epic, has stated that the exclusivity deals and funding offered by the Epic Games Store will continue to happen regardless of any prior “plans or announcements.” The statement basically means that even currently released Steam games could come to Epic Store. 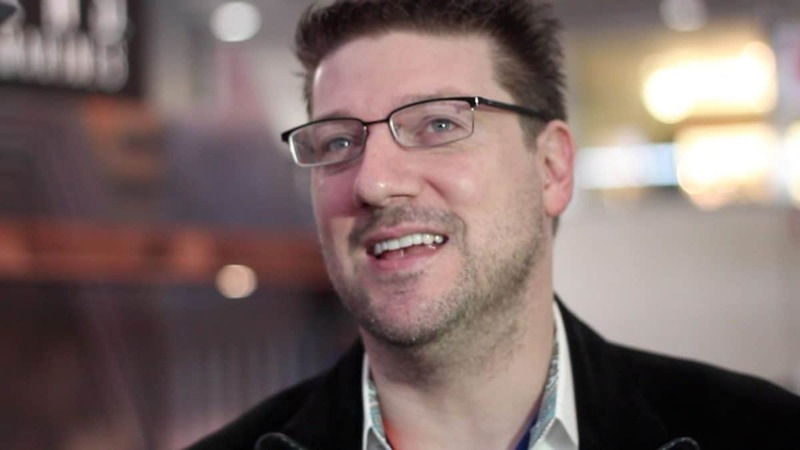 The statement contradicts what Epic Games Store head, Steve Allison last month when he expressed his regrets on making Metro Exodus an Epic exclusive. 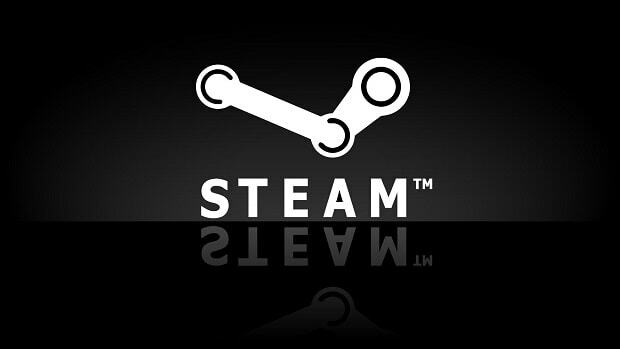 Epic Games Store has the money to afford exclusive deals, however, Steam has a die-hard community behind it. Steam users started to review bomb previous Borderlands games to protest Borderlands 3 Epic Store exclusivity. Borderlands 3 pre-orders are now live on Epic’s platform. You can also pick up Borderlands remastered edition to play older Borderlands games. Borderlands Games of Year Edition is available on Steam and for now, it doesn’t seem like it would be released on Epic. 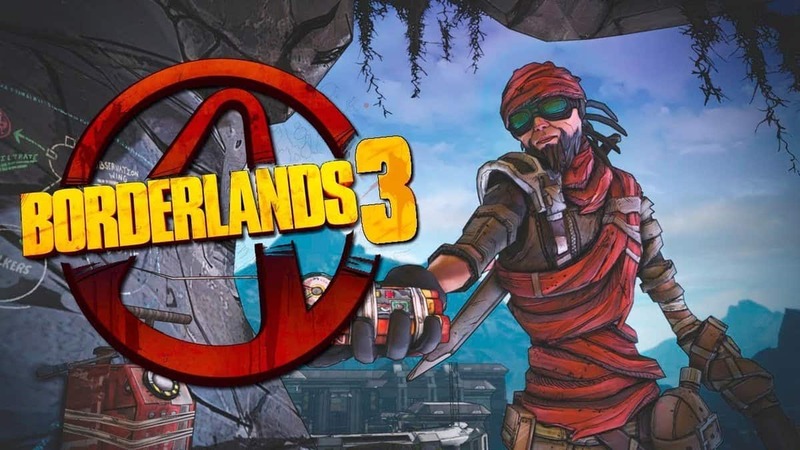 Borderlands 3 is releasing on PS4, Xbox One, and PC on September 13, 2019. Borderlands 3 was announced with a trailer recently and you can pre-order the game from Epic.